“This book is truly a gem. It is easy to read, clear, concise yet covers all the essentials and critical facts for couples to appreciate why they should seek fertility treatments early, understand its limitations and not be lured to accept or embark on unproven treatments. Every ssisted reproductive centre and IVF patient support group around the world should have this book available to their patients, clients and members. 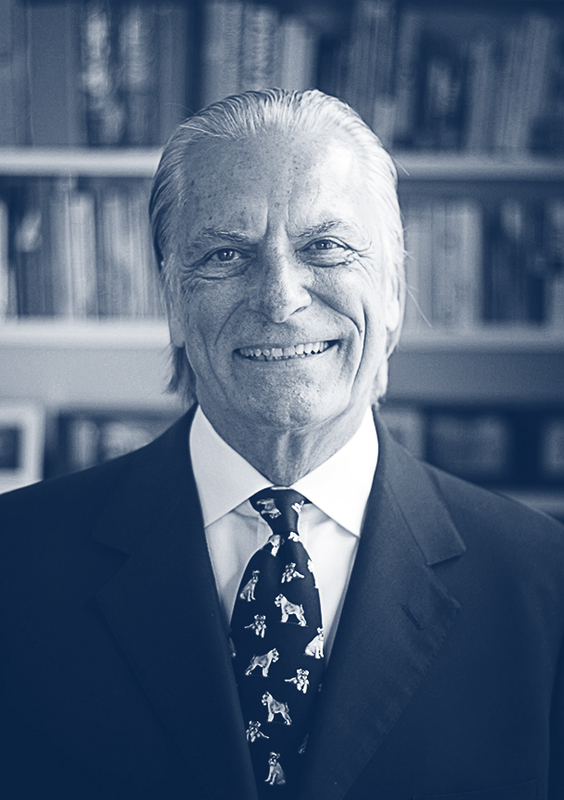 “The style of writing is plain English and easy to read. Nothing is confusing and it is easy to understand. Upon reading this book it has informed me of the things I need to do in order to have a successful IVF pregnancy. “I would have loved this book before I started infertility treatment . I liked how he used people’s stories as examples. “When reading this book, it helped to reassure me that what my fertility specialist was doing was on the right track and the reasoning towards each protocol was in the book. There were definitely some suggestions that I will be discussing with my fertility specialist now that I am aware of other strategies. 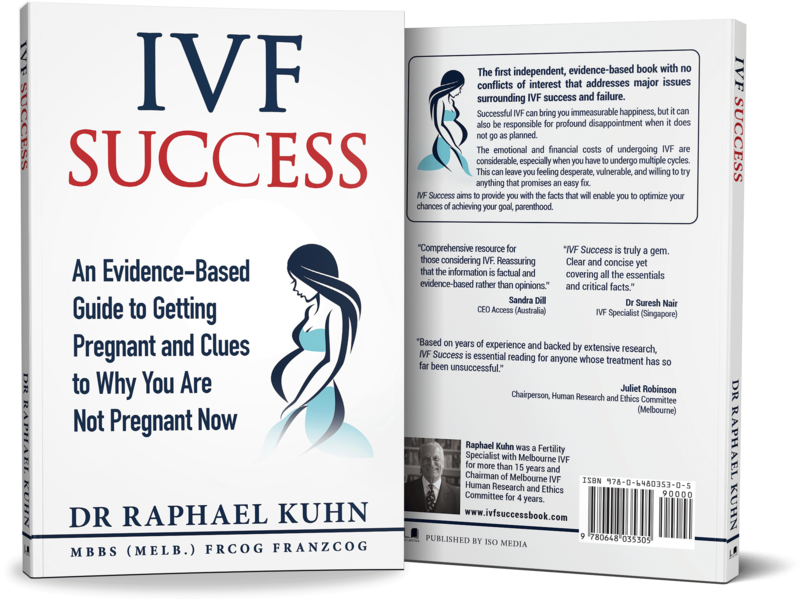 The book helped me to gain a greater understanding of my failed IVF attempts.